Don’t Replace it. Resurface it! 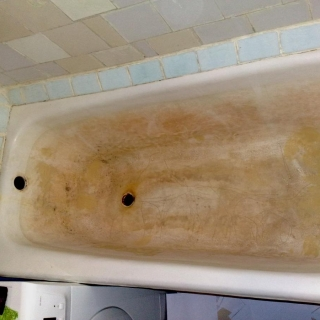 Avoid the mess, inconvenience and expense of replacing a bathtub, shower enclosure, sink or counter top just because it’s stained, scratched, chipped or has other surface flaws. 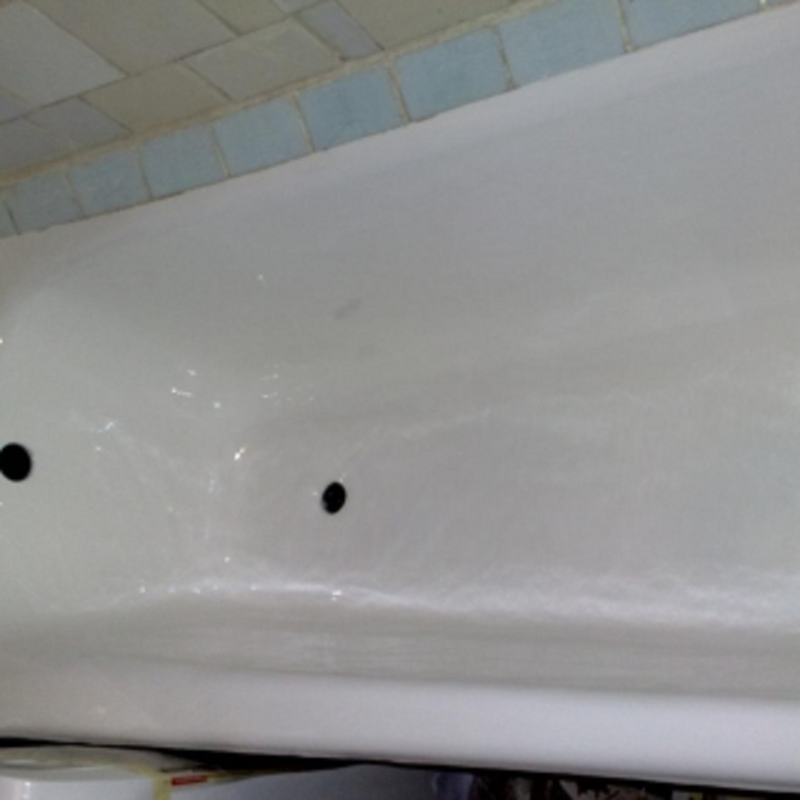 Our expert technicians can repair your fixture or counter to like new condition. Kitchen cabinet refacing to give your kitchen a new, modern look. $199 to clean 10 Ducts, $18 per additional duct. Special price of $75 for Dryers. Learn more about our air vent & HVAC duct cleaning services here. Proudly using equipment by Rotobrush, providers of the latest advancements in air duct cleaning. We serve both residential and commercial buildings. Call us today to book your AC air duct cleaning! You supply fixture and tile. line of residential products, including new Wall Surrounds designs. Ask us about our Bathroom and Kitchen Remodeling Services, too!